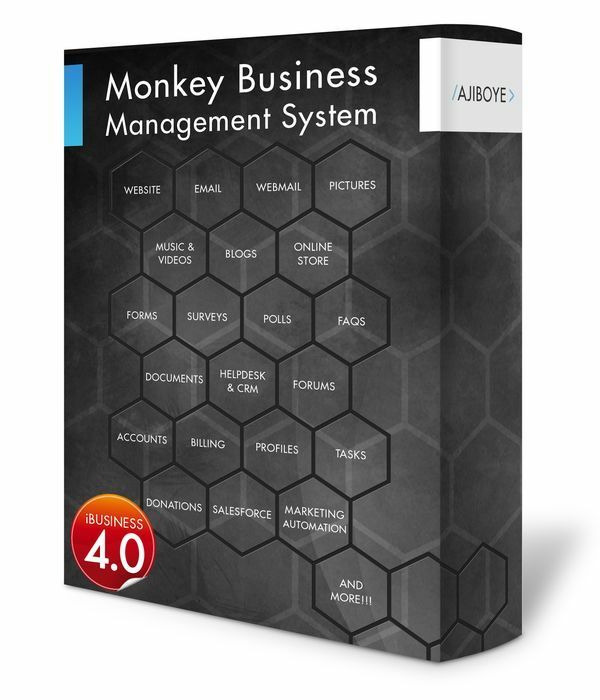 News > Monkey Business 5.01.04 Release - upgrade today! Monkey Business 5.01.04 Release - upgrade today! Greenwich, CT — Tuesday, August 21 2018 — Monkey Business Agency is pleased to release Monkey Business 5.01.04. Monkey Business Editor : Improved user experience to speed up publishing workflows. Newly inserted content is now automatically selected. Highlighted text is now automatically grouped before Bold , Italic , Underline and StrikeThrough styles are applied. Use keyboard shortcuts Shift + Tab to select previous content using. Use keyboard shortcuts Shift + Ctrl + v to paste content first in a container. Monkey Business Editor : fixed a critical bug introduced in the last release preventing the Smart ToolbarTextSize panel from showing up. Monkey Business Editor : fixed a bug in the Paste function preventing rapid copy/paste. Monkey Business Editor : newly inserted Resizable Blocks no longer contain an empty Text block. Monkey Business Editor : new keyboard shortcut mappings for Visibility , Position , Display , Class Names , Data Values . Monkey Business Forms : Fixed a critical bug in the form data validation code preventing saving of some text created with the Monkey Business Editor.